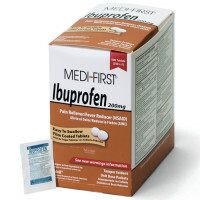 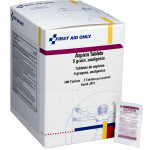 Note: The above is the Manufacturer description, however, we think it is helpful to advise that these are packaged as 250 two-packs, this is the industry standard description & packaging as the recommended dosage is 2 tablets, so they are packaged in convenient single dose packs. 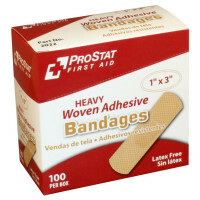 (250 x 2 = 500 tablets). 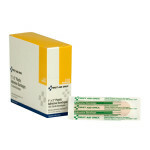 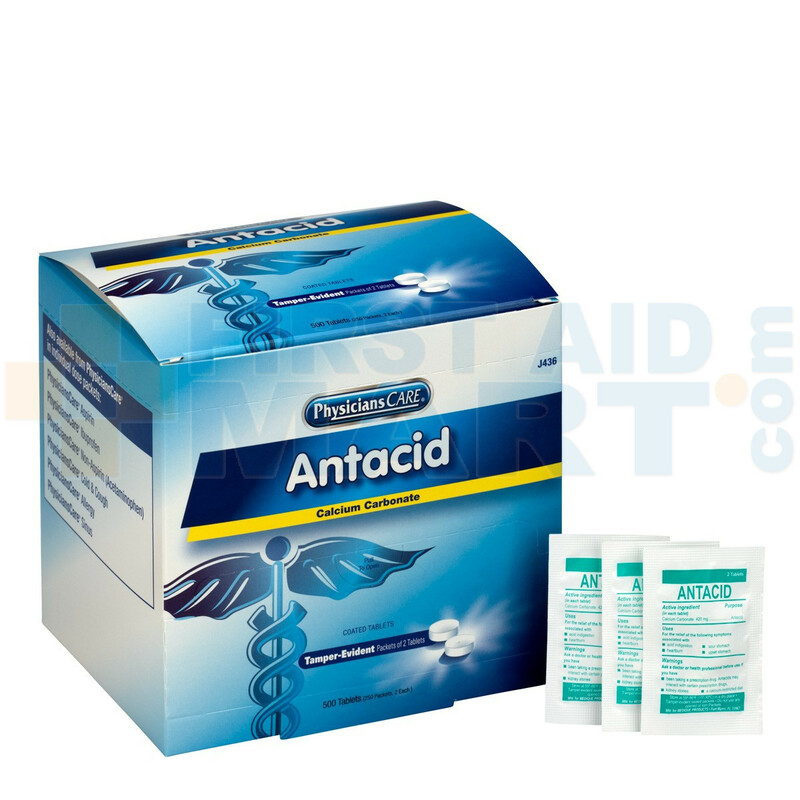 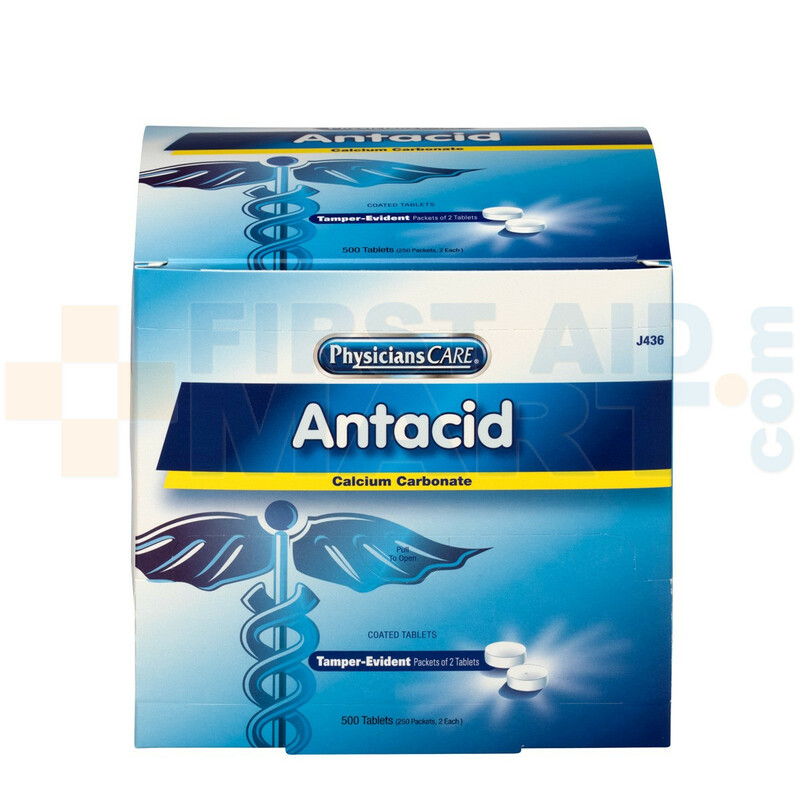 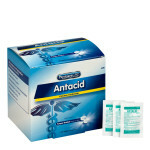 Antacid Tablets - 500 Per Box - J436.